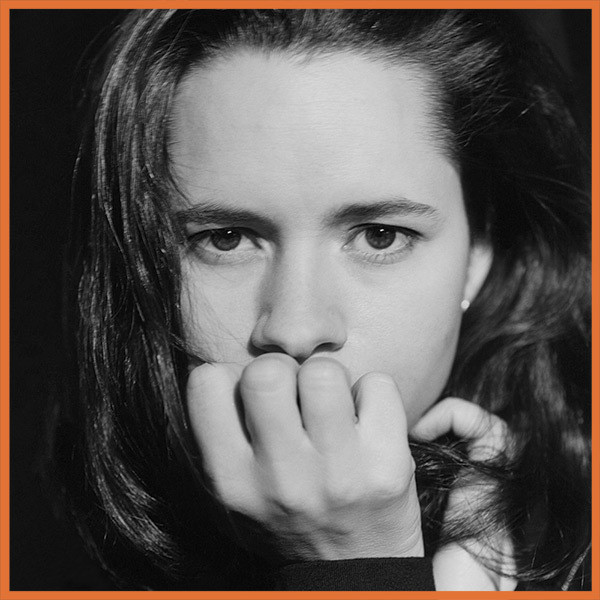 After 12 years as the lead vocalist and lyricist of the pop group 10,000 Maniacs, Natalie broke away to write and record her first solo album. She gathered together a small band with rhythm players Peter Yanowitz and Barrie Maguire (both formerly of The Wallflowers) and Jennifer Turner, a 22-year-old guitar prodigy. Welsh singer-songwriter Katell Keineg was featured on the first single released from the album, “Carnival.” Although the album was an intimate and understated offering it shocked the music establishment when it yielded three consecutive top-40 hits (“Carnival”, “Wonder”, “Jealousy”) and sold over 5 million copies. Tigerlily was recorded in Woodstock, NY at Bearsville Recording Studios with engineer John Holbrook, assisted by Todd Vos with additional recording at The Clubhouse, Germantown, NY.